Sony is taking the initiative when it comes to preventing bad behavior and hate speech in PlayStation Network usernames by replacing those offensive IDs with temporary placeholders. Just yesterday, Sony opened the floodgates by allowing PSN users to change their usernames on console for the first time in the history of its online platform, giving PS4 players an opportunity to redefine their identities in both positive and negative ways. Moving forward, the official PlayStation Blog outlines that any PlayStation Network ID that violates the network’s terms of service will be censored by a temporary placeholder ID that reads “TempXXXX” (the Xs are replaced by numbers in the actual username). 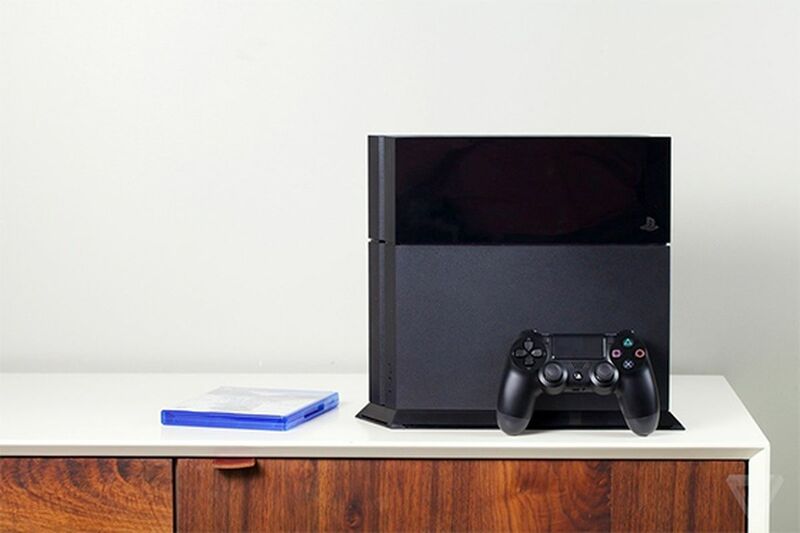 While it may sound like a funny placeholder name, it’s a much less severe punishment than what was administered before, since Sony would outright ban players who broke the PlayStation Network’s ToS by including racial slurs, profanity, or other prohibited words and phrases in their name. 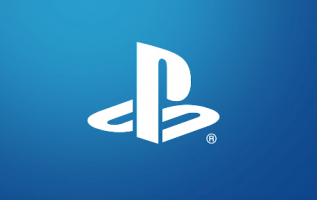 So if your current PSN name isn’t to Sony’s liking, you’ll be given the temporary name and will be asked to change your username to something within the network’s guidelines. Similarly, if you’re creating a new PSN ID for the first time and choose something offensive, you’ll be stuck with the “TempXXXX” ID until you choose another (presumably less offensive) name. Also, you can retain the temporary ID at any point, which could also become a trend among certain users in the community.